Most full-time DMU students are eligible to participate in the Erasmus+ programme after completion of their second year of study. * Depending on your programme of study, you could participate in a combination of Erasmus+ study and traineeship (lasting a semester each) for a period of up to 12 months. 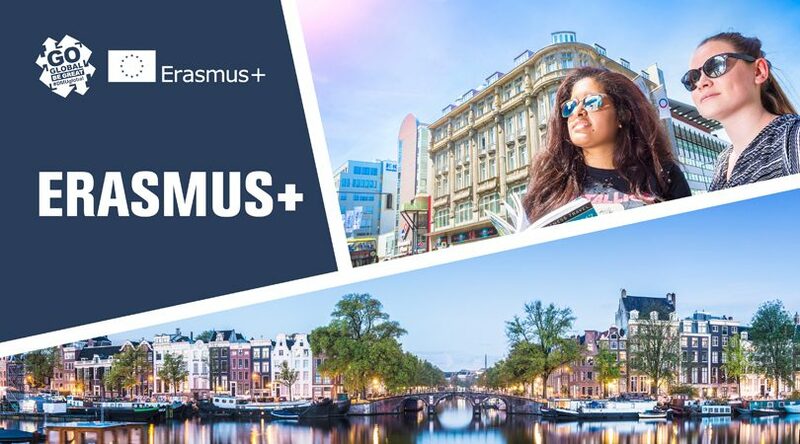 Applications to go overseas on Erasmus+ in 2019-2020 close on Monday 21 January 2019 9am.